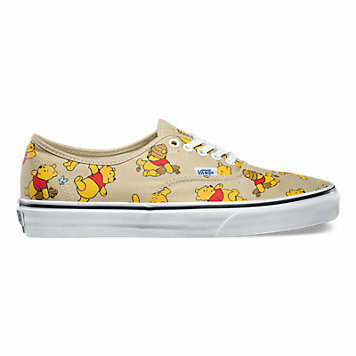 When Vans announced their collaboration with Disney, I could not have been more excited. 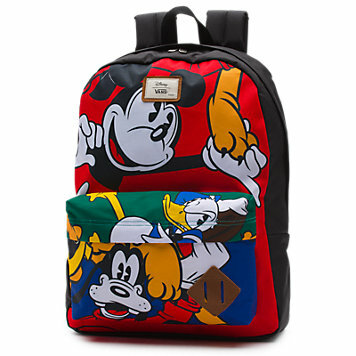 Two of my favorite brands coming together. I knew they would knock it out of the park, and they so did. Last Friday when the collection launched, Cameron and I headed to the Vans store to check it out the collection pick out a little something for ourselves! I am just now getting to do a post about how much I love the whole collection, some sizing tips, and a quick review. I purchased these shoes, and was not given anything for my time and opinion. 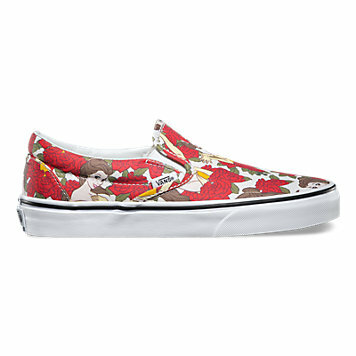 The shoes were released in four classic Vans styles. Authentic, Era, Slip-On and SK8-Hi. 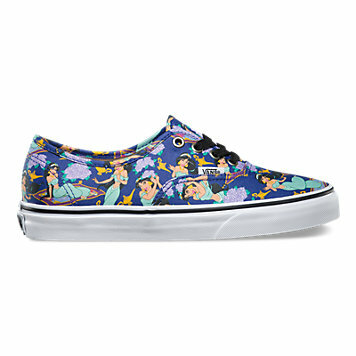 I got the Minnie Mouse slip-on's but I am in love with the Princess Authentic too! 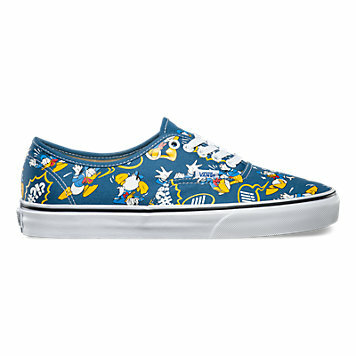 Cameron tried on the Donald Duck Button Down and the Mickey Sweatshirt, and loved them but decided to go with the shoes instead. 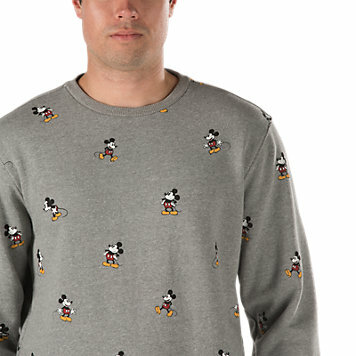 The sweatshirt is pricey, but it's so nice. I would say based on the quality it is worth the money. 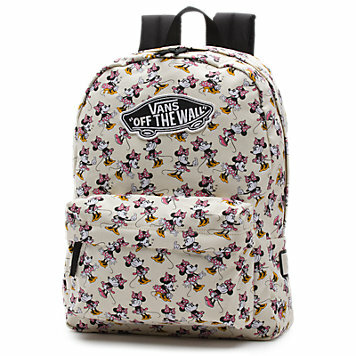 The hats and backpacks have a nice quality to them as well. As much as I love the raglans, they are just a little too thin for me to justify the price tag. Vans shoe sizing tips. Vans run true to size. No need to size up or down. Cameron purchased these Authentic Vans, and I purchased these Slip On Vans, and we got our normal size. Something to keep in mind: The canvas will stretch a bit, so don't buy them too big, or after a few wears they really will be TOO big. This is especially true of the Authentic (pictured below in the Donald Duck style) They also fit an insert for extra support nicely after a few wears if you have old lady feet like I do. What's your favorite item from the collection?